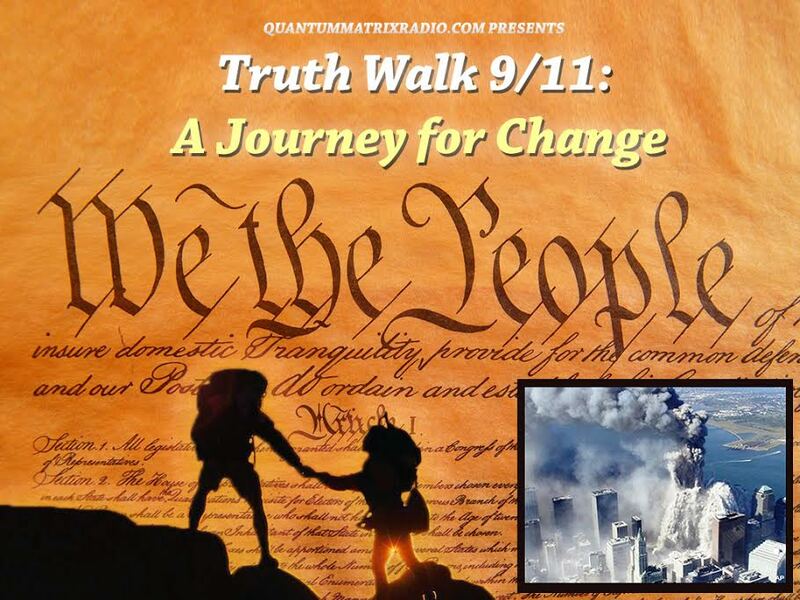 9/11 activists Jenna Orkin and Jon Gold are Mickey’s guests for the hour. Rather than considering who the perpetrators might’ve been, the guests discuss the public health disaster that followed the attacks, when thousands of emergency workers and area residents became ill from the toxins spread by the fires and collapse of the World Trade Center. Jon Gold also calls out some of the lies told by politicians (both federal and local) about 9/11, as well as the failures of the 9/11 Commission. Jenna Orkin has written four books, the most recent being Ground Zero Wars. She focuses on the public health impacts of the 9/11 disaster. At the time of the attacks, her son attended high school four blocks from the WTC. 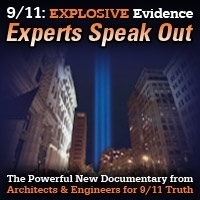 Jon Gold has been investigating 9/11 for over ten years. His latest work is We Were Lied To About 9/11, a digital collection of transcripts from interviews with journalists, whistleblowers, peace activists, relatives of victims, and others who’ve worked to uncover the story. This show was broadcast on July 17, 2018. This entry was posted on Sunday, July 15th, 2018 at 8:40 pm	and is filed under 9/11, Education, False Flag/Fake Terror, Freedom, Health, News, Project Censored, Protest. You can follow any responses to this entry through the RSS 2.0 feed.